The World’s largest and future ready television audience measurement service in India crosses another milestone in its history. 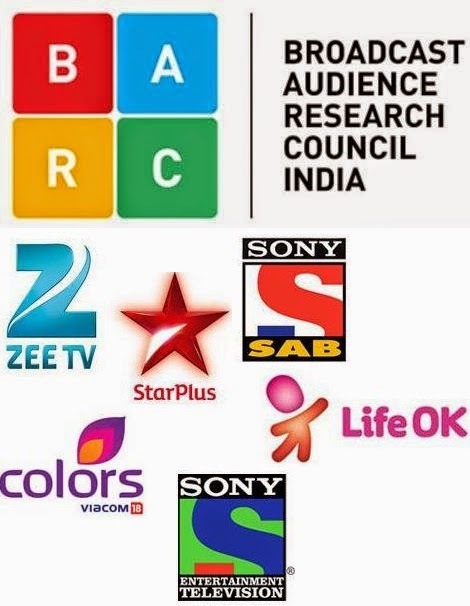 BARC India today rolled out its first set of data on Individual viewership starting with Week 21 (May 23 – 29, 2015). The good news is that starting Week 21, subscribers of BARC India will get both Household and Individual viewership ratings data on their BARC India Media Workstation (BMW) user software. Like earlier, BARC India will be releasing data for 1 lakh+ C&S markets which corresponds to a sample size of 47,293 Individuals and 10,760 Households utilizing 12,000 Households data. Life OK has dropped down to No. 4 in individual data from the No. 3 spot last week in household data as it clocked in ratings of 224 million. Sab TV at No. 5 brought in ratings of 187 million. so that means these ratings given above should be multiplied by 1.5 to get the ratings in TVTs, which BARC used to give earlier in the previous 1 month?? But as per official BARC site Balikavadhu serial is on 4th position and Yeh hai Mohabatein on 5th position so who come Balikavadhu is shown 2.9 and yeh hai mohabatein 4.2. I think this chart is giving BARC rating for few serial and for few serials trp.